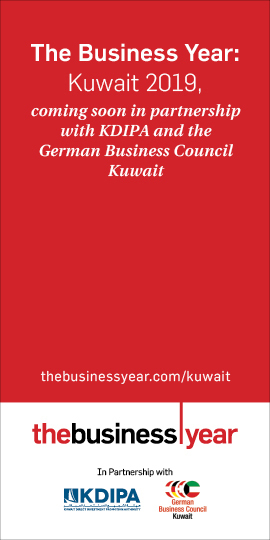 KUWAIT: Burgan Bank is pleased to announce its historic victory as Champion of the annual ‘Kuwait Cricket Bank League’ 2019, crediting its talented in-house Cricket team for the outstanding win. 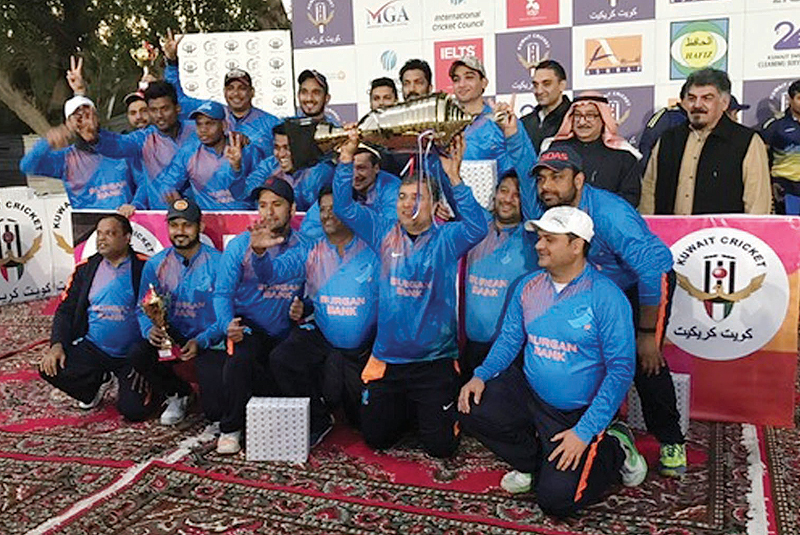 In a pulsating finals match, Burgan Bank defeated Al Ahli United Bank by five wickets, claiming the number one position. 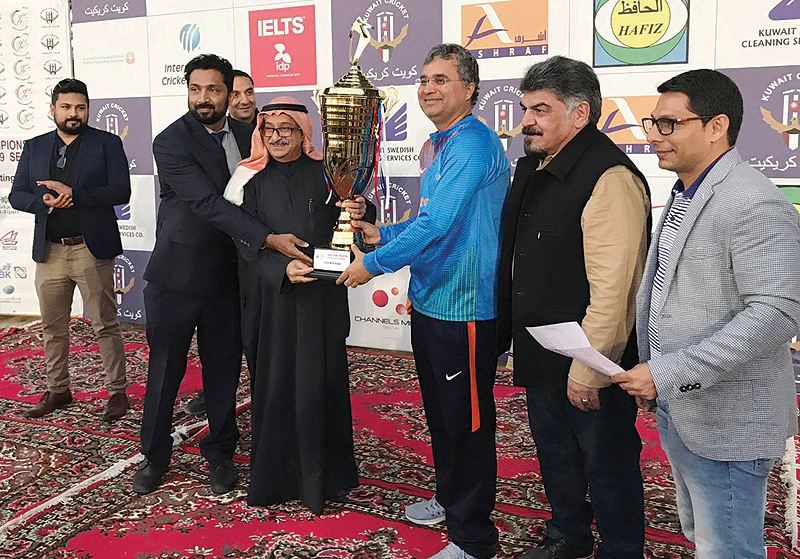 Considered one of the top cricket championship leagues in Kuwait with ten leading banks vying for the honor, part of diversified initiatives and activities organized by Kuwait Banks Club for the banks’ staff. The league aimed at encouraging sports as a gateway to maintaining a healthier lifestyle. The Sports Committee of Burgan Bank congratulated the team on the incredible win and wished them further achievements in upcoming championships. Special mentions go to Srinath from Burgan Bank’s Phone Banking department, Wonder Bhotheju from Cards Operations and Ramez Parker from Investment Banking, who is also the leading run scorer of 2019’s championship, for their inspiring performance.